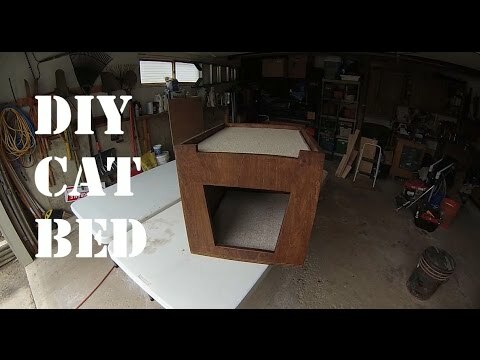 There are 3 cat videos tagged with bed. 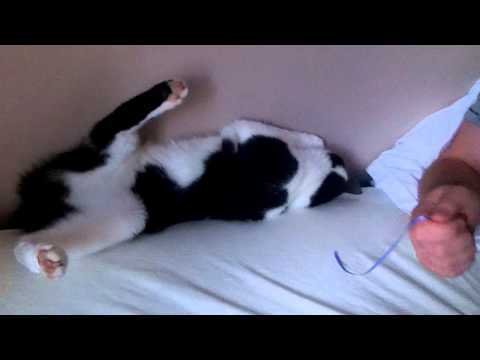 An adorable black and white cat named Apollo is just trying to catch a string when the bed swallows him right up! 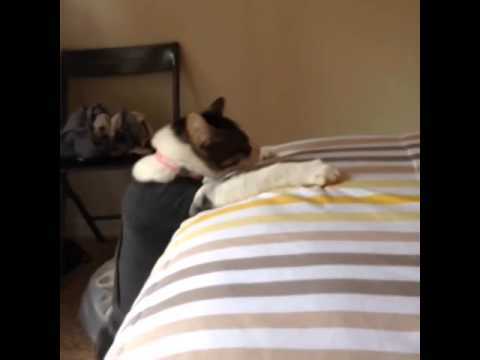 A cat wearing a ThunderShirt Anxiety Jacket tries to climb up the side of a bed but doesn't quite make it to the top.